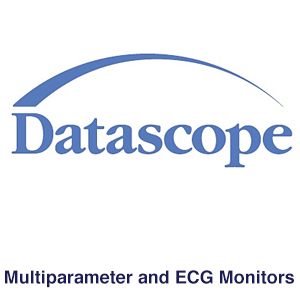 Having accurate information about patients is absolutely critical in the field of healthcare. 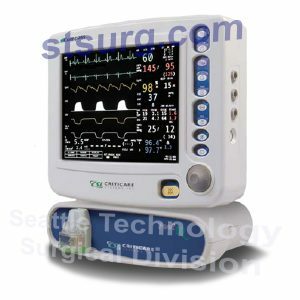 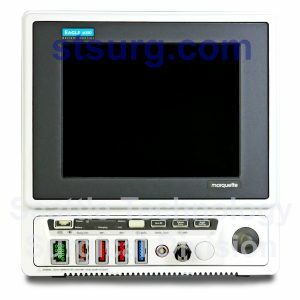 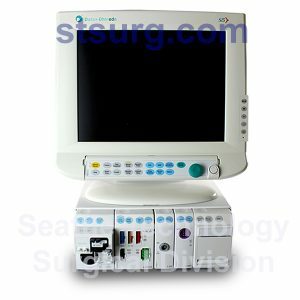 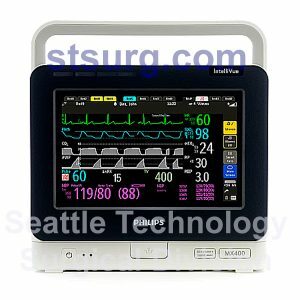 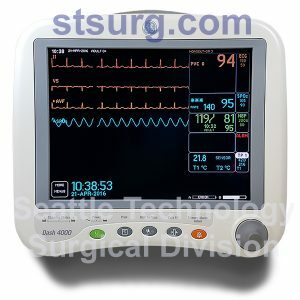 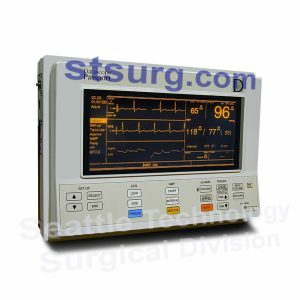 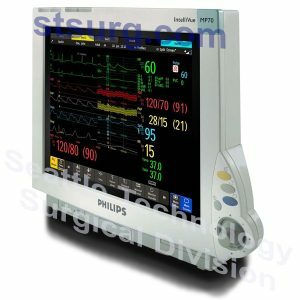 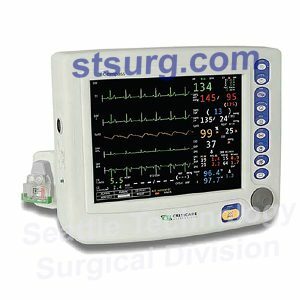 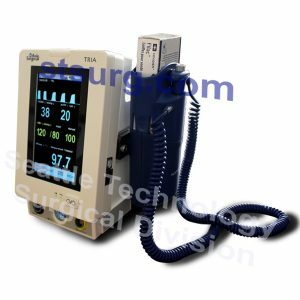 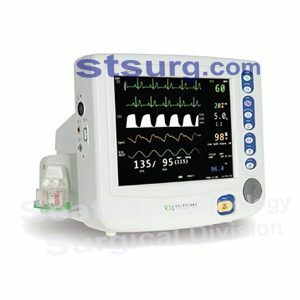 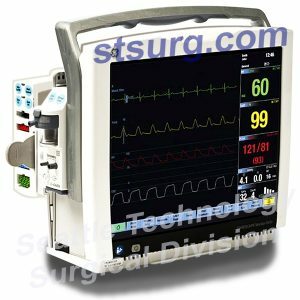 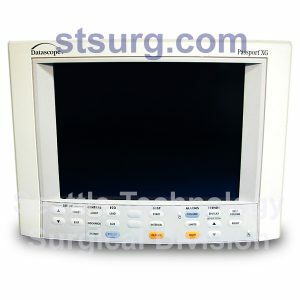 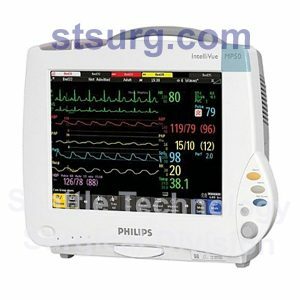 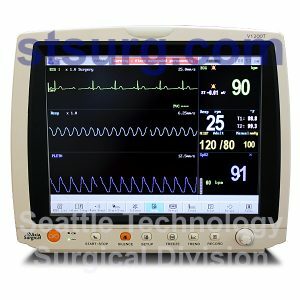 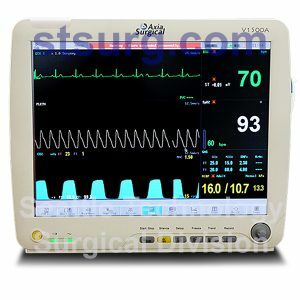 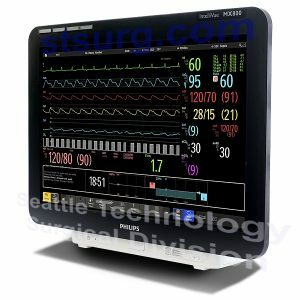 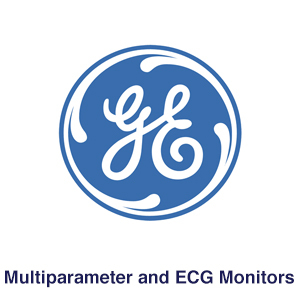 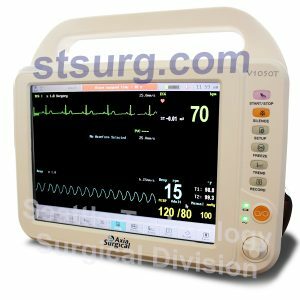 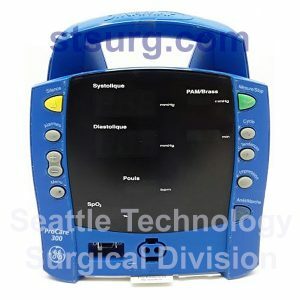 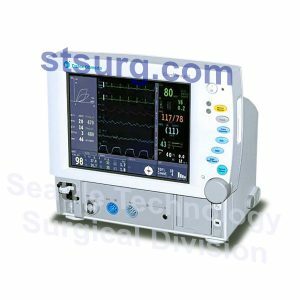 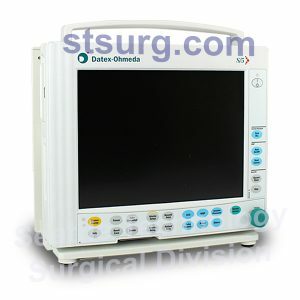 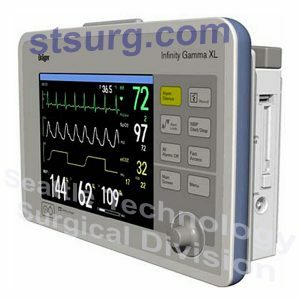 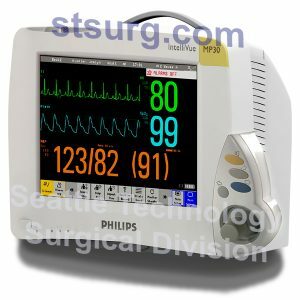 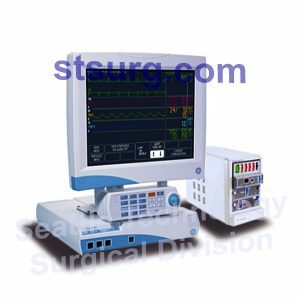 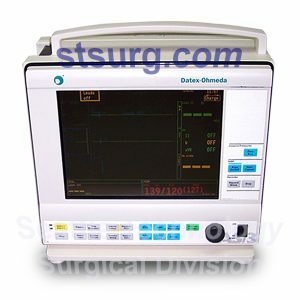 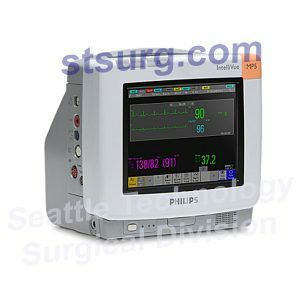 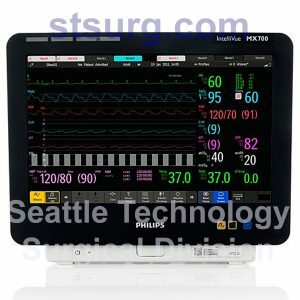 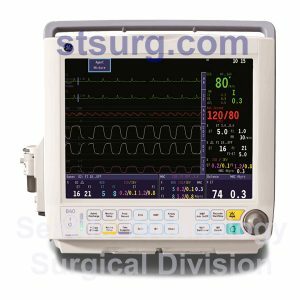 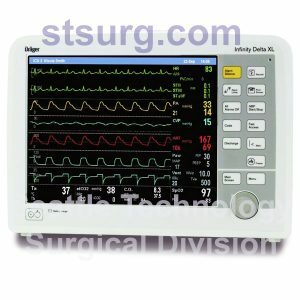 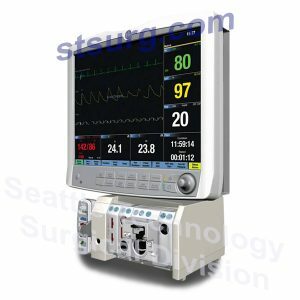 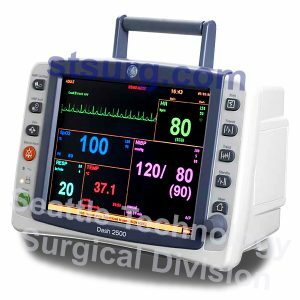 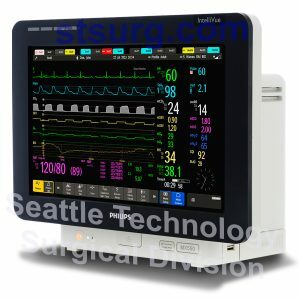 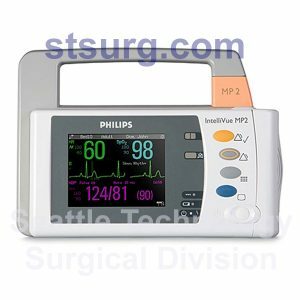 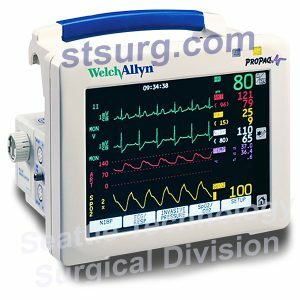 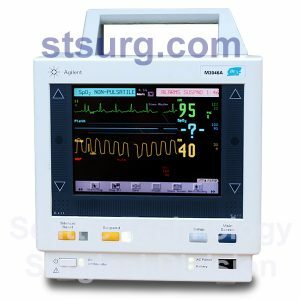 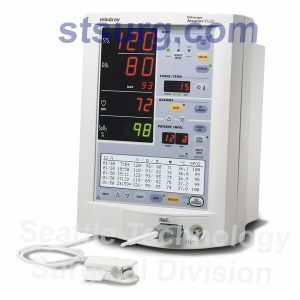 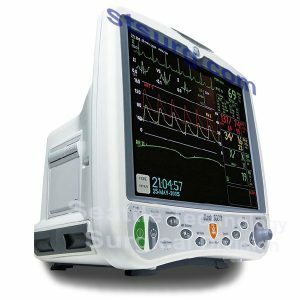 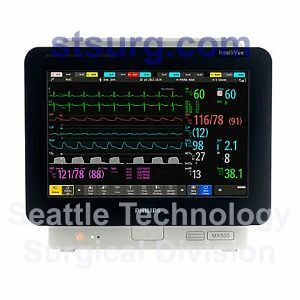 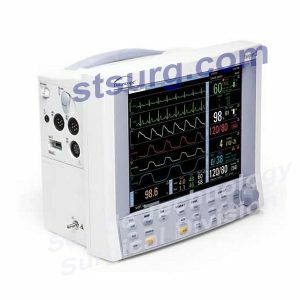 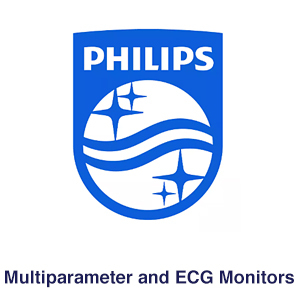 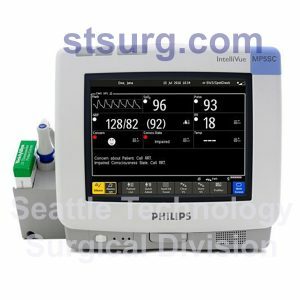 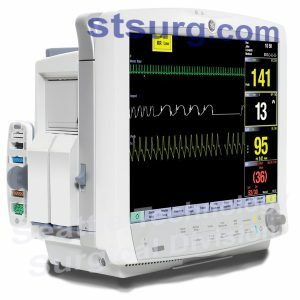 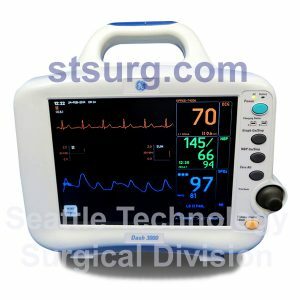 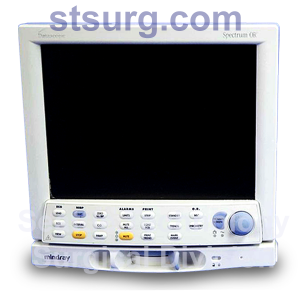 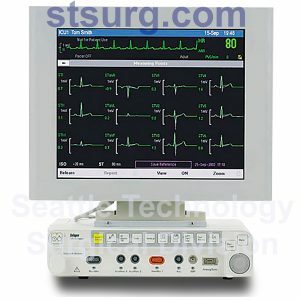 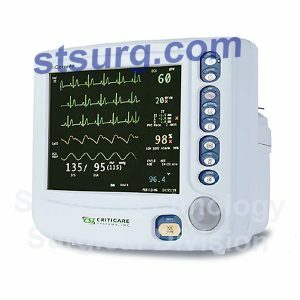 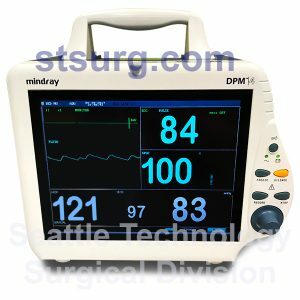 Our broad range of Multiparameter and ECG Monitors patient monitors is tried and trusted. 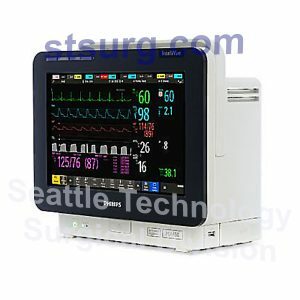 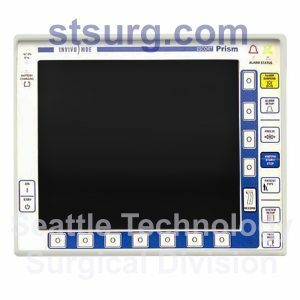 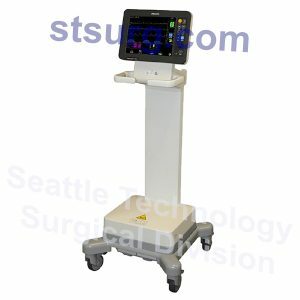 No matter the task, we have a monitor that will fit your needs, including all the consumables.